DeepDiscount.com spawned out of what was formerly deepdiscountdvd.com. It now encompasses, DVDs, Blu-rays, CDS, Vinyl, Video Games, Books and more all from the same site. I was just browsing their site by chance today (it’s a good way to figure out what the lowest price-point on the market is for a lot of blu-rays), and spotted their Video Game Soundtrack Sale. Early on I developed a love for film scores, becoming enamored with film score music from The Goonies and of course the Star Wars trilogy and Indian Jones films as well. Similarly I picked up on the importance of music in games and have happily watched it’s evolution over the years. Beginning with games like Ninja Gaiden, Super Mario Bros 2 and the classic Castlevania series I begin to pick out specific tracks and try to coordinate save games to those stages where possible. Hidden sound and music check screens on cartridges were amazing for this. Now many games rival their contemporary film score counterparts and they are beginning to be recognized for it as well. Finally these soundtracks and scores are becoming more commonplace on the American market. No more purchases from Ebay or importing from Japanese retailers and hoping you’re not getting a cheap knock-off. Check out the full Video Game Soundtrack Sale or browse some of my selected highlights below. The third in this epic Greek mythology-based action series. 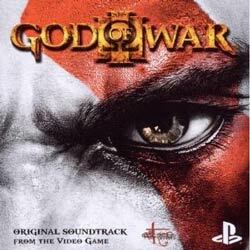 The God of War III soundtrack is appropriately epic in it’s scope to match. It is powerful in its orchestration and chorale pieces especially. This entry has a multitude of composers, five in all and was released on disc, March 30th of 2010 and features 24 tracks. Check out the tracks “Anthem of the Dead”, “Labour of Destruction” and the second half of “End of Vengeance” to experience the range of this music. Grab the hard copy from the Deep Discount above at $9.98, or get the God of War III Original Soundtrack iTunes digital version at $9.99. 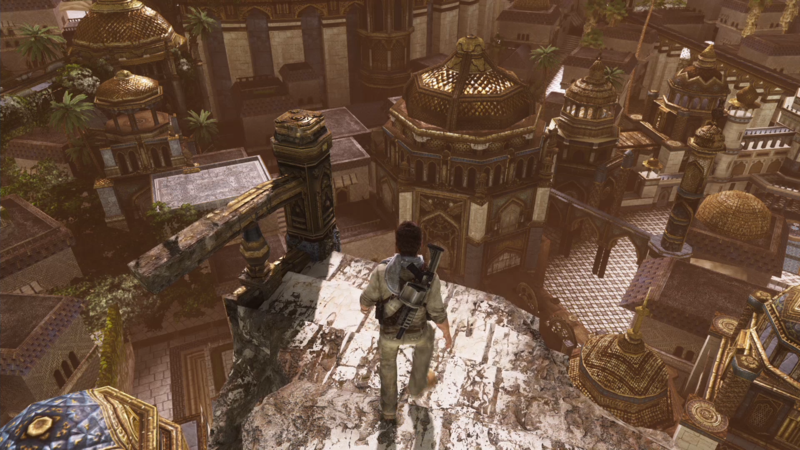 Uncharted 2 continued the story of roguish hero Nathan Drake, Sully and Elena as the attempted to track down the location of Shambala. It also continued the excellent musical score work from composer Greg Edmonson (Firefly). 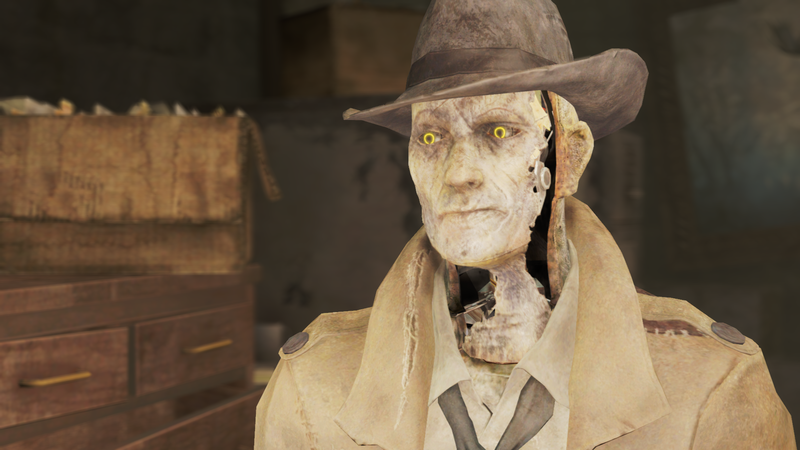 The music compliments all of the settings of the game quite well. 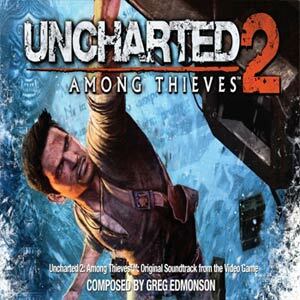 Same deal here, $9.98 for the physical cd through the above link or $9.99 through Uncharted 2: Among Thieves Original Soundtrack iTunes. Tracks that stand out here are “Nate’s Theme 2.0”, “Desparate Times”, “The Monastery” and “Marco Polo” to name a few. This is a beautifully composed score that feels authentic to the game setting. Jesper Kyd went from “scene member” and tracker music composer to full-fledged game and independent film composer. Probably now most famous for his Assassin’s Creed Work, the Hitman series shows Kyd’s wide range as a composer. Agent 47 visits a variety of places throughout the course of all of these games, so the music too must be adaptable and varied. 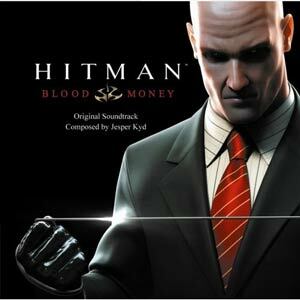 The official Hotman Blood Money soundtrack is 16 tracks though a 2 Disc 58 track exists with many of the games short cues included. Check out the beautiful chorale in “47 Movies”. This work with help from the Budapest Symphony Orchestra walks the line between traditional musical score and electronic video game music. Again, $9.98 for the physical CD linked above or $9.99 for Hitman: Blood Money Original Soundtrack iTunes. You’ll find it almost has a Bourne-like quality to it at times. Deep Discounts Video Game Soundtrack sale doesn’t have as many entries as I’d like to see, but it has some really quality game soundtracks like the above. Also check the Darksiders Game Soundtrack ( a very underrated game IMO) and entries from Halo, Forza and the Fable series amongst others.